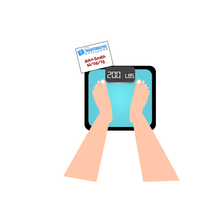 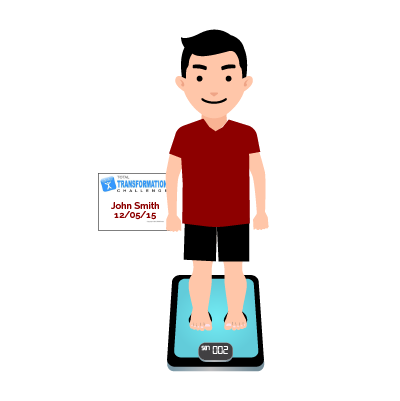 Your Initial Weigh-In pictures will be used to authenticate your starting weight by RAMfitness. 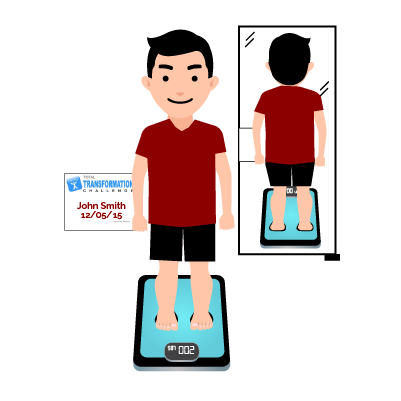 Your Initial Weigh-In pictures will be discarded and deleted if you do NEVER EVER be used except if you become a Finalist and accept an award, then they will be used with an updated "After" picture for program promotions. Please see Challenge Rules for details.